EagleSorb ES3 Anti-Scale Media is a state of the art catalytic media for scale control. 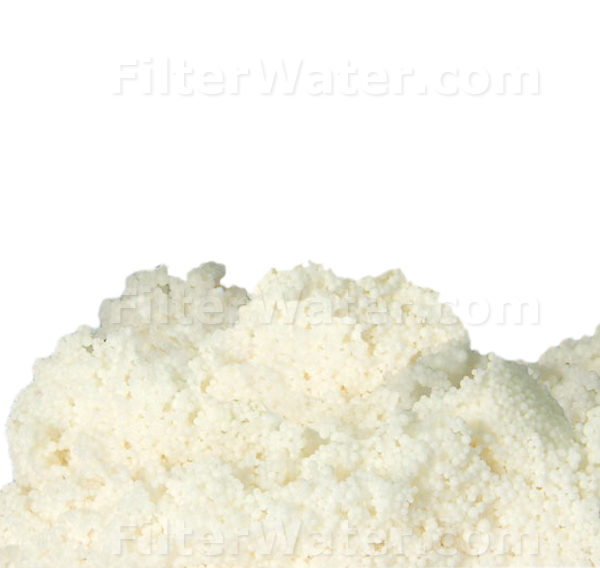 It is served as an alternative media to traditional ion exchange / water softening media. The media does NOT require a backwash or regeneration and will work in all standard whole house tanks. 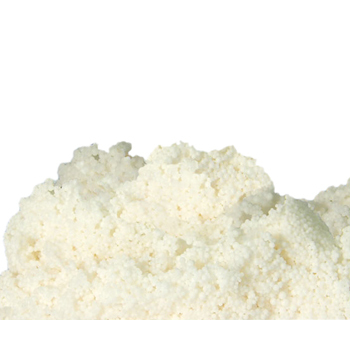 Antiscale media accelerates transformation of calcium and magnesium minerals into harmless "nano" particles. Newly formed particles no longer attach to surfaces such as pipes , valves, fixtures and water heater tanks. Prevents scale buildup and removes previous buildup.